An article in Quanta Magazine has made quite a stir in the walker community. The evidence DOOMS any hope for realism in quantum mechanics. Doomed We tell you! 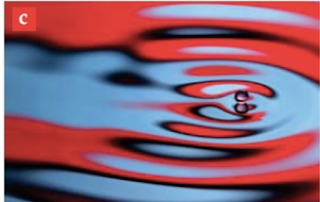 The gist of the argument centers around the double slit experiment in analog walker systems. 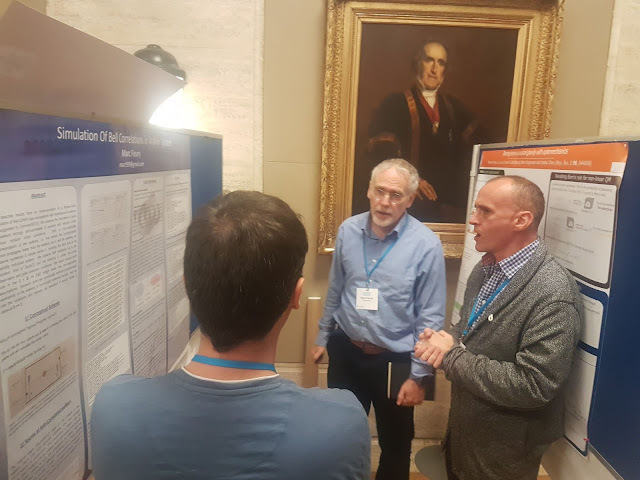 In a nutshell it throws considerable FUD on the original paper by Couder and Fort, at the Parisian Langevin, who first reported results of interference patterns on double slit experiments some 10 years ago. The article claims they may have been quick to declare victory. The insinuation that there may have been fraud on the part of Fort and Couder is in really bad taste and we will pass in silence on that journalistic faux pas. The problem is that bona fide attempts by teams such as Bush's lab at MIT and others such as Batelaan (Nebraska) and Bohr III have failed to reproduce the effects reported in the original Nature article. 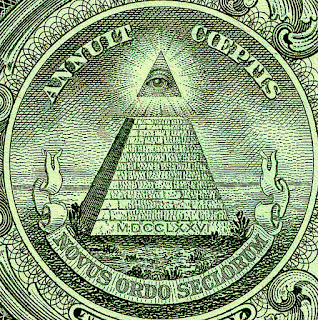 The Dollar is an Asset Backed Token. Many in the crypto land (us at Freeside included) share the opinion that "Asset Backed Tokens" or "Security Token Offerings" are the new black in legal token offerings and that they will bring new levels of liquidity to the crypto exchanges. At the same time "Stable Coins" are all the rage. What we are going to talk about is the link between the two which is deep and both obvious and obfuscated. The gist of the STO/ABT constructions is that actual assets, be it debt, equity, or what have you, are backing the token. Real (future) cash flows back the token created out of thin air. These can represent REITs, Accounts receivables, debt, VC or really any cash flow coming from the real world. In retrospect the previous blog, posted about a year ago, shows how naively I approached the problem. The correct calculation, done around September gives a 1/4 correlation in certain configuration. 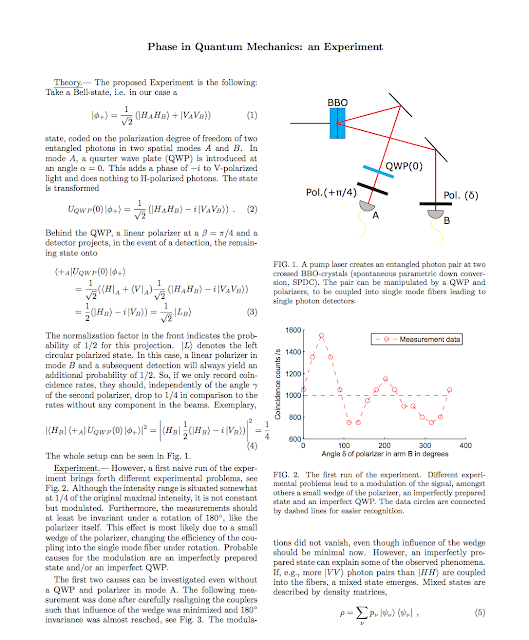 The paper was written with QuTools, Munich based entanglement experts. The experiment was run by QuTools in March in Germany and gave us some interesting anomalous results which required several rounds of debugging and interpretation. 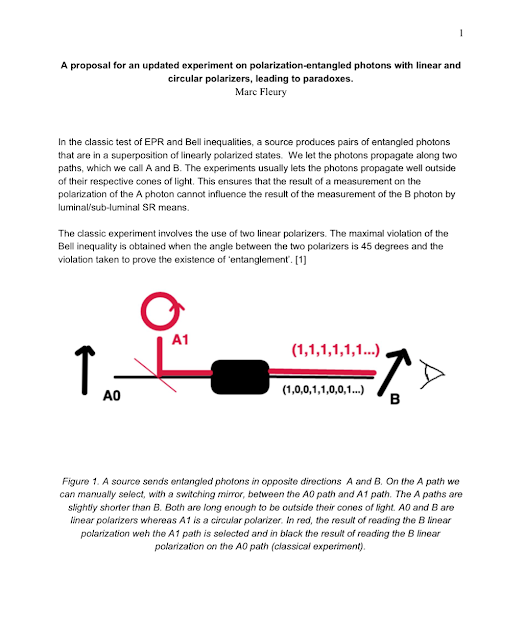 A proposal for an updated experiment on 2 entangled photons. 3 Nobel prize winners poopoo the walkers. A great article from the Simons foundation came out back in June covering the walker research. These objects, a wave/particle association, are attracting attention because they have the capacity to self-excite themselves into quantized orbits and reproduce an increasing catalog of quantum behavior previously only observed in electrons but never in 'classical' systems. For a more in depth look at the walkers, the article does a good job. The article interviews 3 Nobel prize winners. Walkers vs Surfers: the computational view. We are going to review the physics of the walker problem in the context of computational models. This will deal with the in-silico approaches to the problem and shed some light on what we call 'surfers vs walkers'. It is also meant as a 'checkpoint journal entry' for the participants of the facebook group studying the walkers.